It has been such a pleasure getting to know Joshua. We share a love of photography, so he appreciates what we do and how we do it. Besides that, he is a great kid with many interests and an easy going personality. 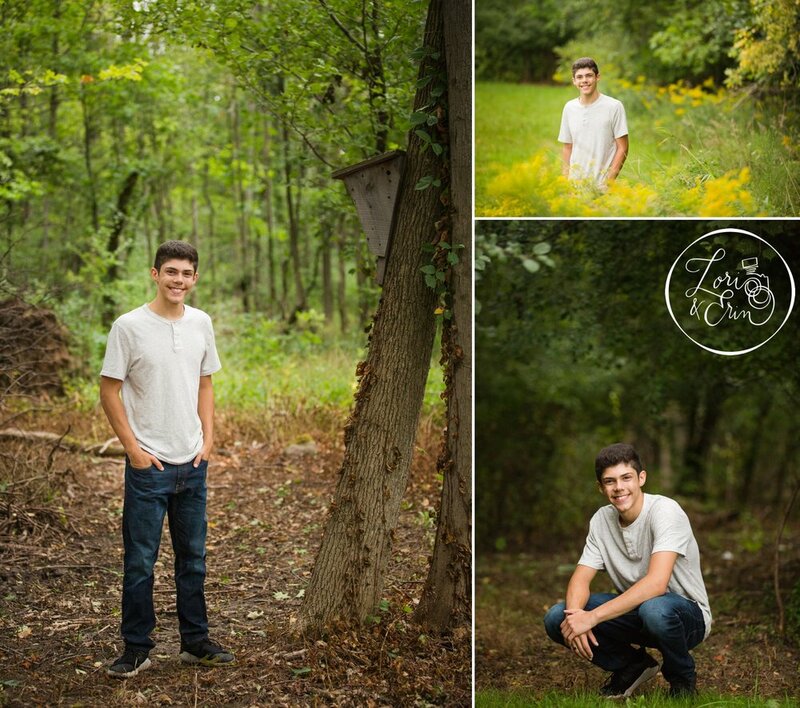 For his senior portrait session, we incorporated his love of volleyball with his enjoyment of the outdoors. We were also able to get in to the auditorium at Churchville Chili High School for some images with his clarinet, and had a few guest stars as well. Josh’s “nephew” is starting kindergarten this year, so it was special to have a photograph of the two of them together. And his girlfriend of three years, Maddy, was also not going to miss out on the fun. Some rain clouds tried to ruin our night, but everyone stuck it out and we were able to get great images despite the clouds. Thanks Josh for being a fun subject and bringing all of your ideas to the session. Can’t wait to work with you again soon!